Ground for the brewing method of your choice on a professional grinder—no measuring, no weighing. Portioned to achieve peak extraction for delicious results, every morning. 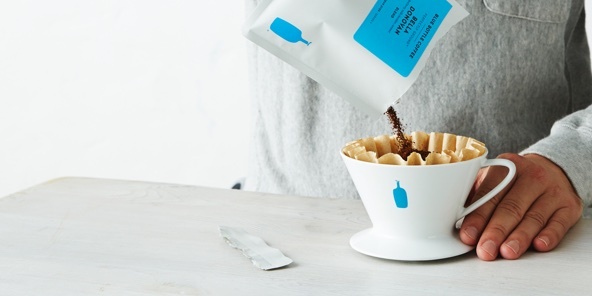 Sealed using our proprietary process, for your best cup of coffee at home. 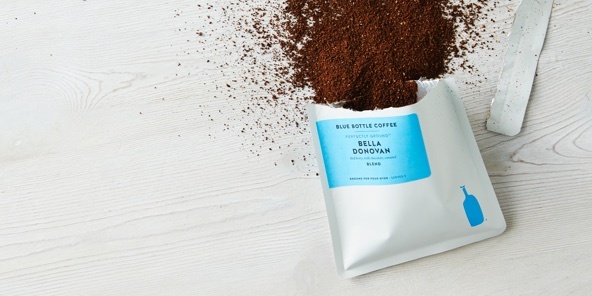 Choose from our selection of single origins and blends, with flavors ranging from bold to bright. 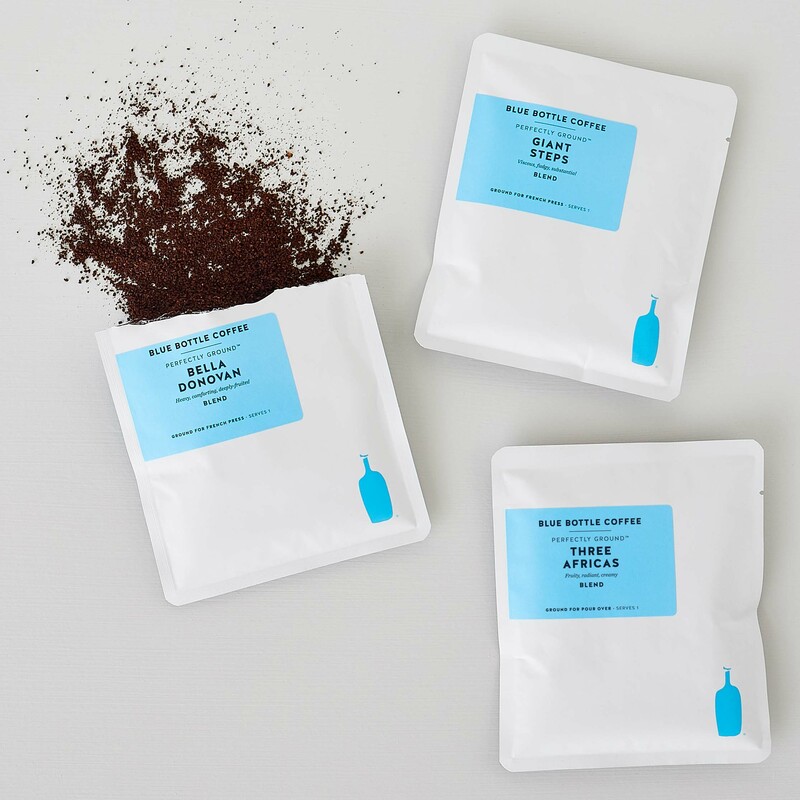 Every box of Perfectly Ground comes with 5 envelopes of single-portioned ground coffee. 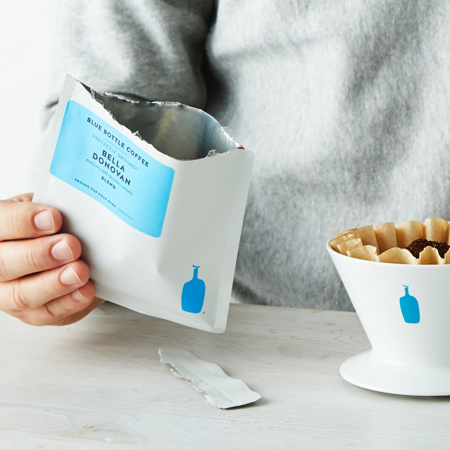 Each envelope seals the coffee at peak flavor. 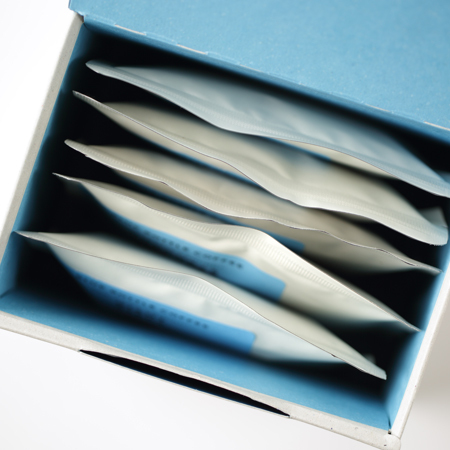 Empty the contents of each envelope into the filter and give it a gentle shake. Then follow the simple brewing instructions. Currently available in Coffee Maker and Pour Over. Currently available in Coffee Maker and French Press. Is there such a thing as the “perfect” grind? Every morning in our cafes, baristas “dial in” the day’s coffee—adjusting the grind size to ensure that the flavors really sing. Perfectly Ground captures this process in every envelope. 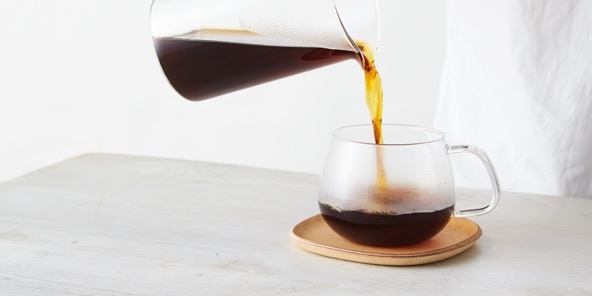 Our proprietary technology then seals the coffee in an oxygen-free environment, so you don’t lose an iota of deliciousness. The coffee tastes so fresh, it even fooled our own quality control experts.